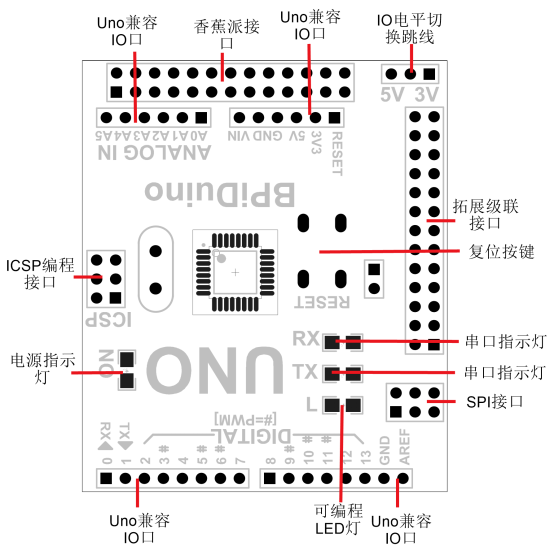 The module makes Banana Pi compatible with Arduino Uno and many Arduino Shields. 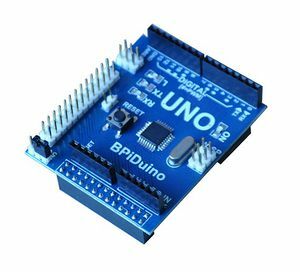 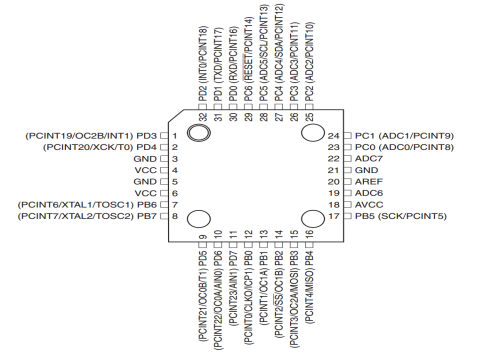 There is an ATmega328 chip on the board so the module can compatible Arduino Uno code and peripheral. 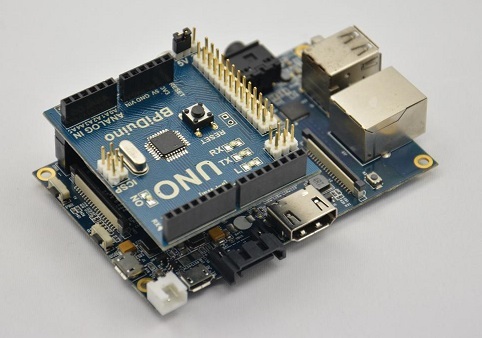 This board is a combination of high operation performance of the banana pie and Arduino flexible control performance, the combination of peripheral greatly expand the banana pie access ability and the abundance of accessories. 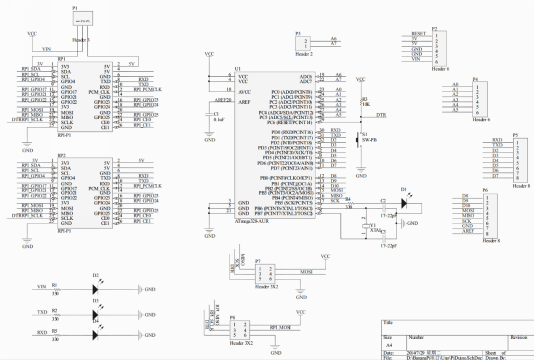 This page was last edited on 16 May 2018, at 06:06.